"What I can do with exposure on TV is simply just being able to communicate with the community. If somebody from the public shoots us a question, a Vet on the program can respond in a more public way, because more people might have the same question but only one person decided to ask it....I think it would be a really good way to educate the clientele, educate the community, inform them on what it is that we do." Anupam is courageous and intelligent. She's always looking out for the pets best interests. It is always fun to work with her as her razor sharp wit can be seen. She's a great choice for Bondi Vet! I have had the privilege of working with Anupam in an emergency clinic & first hand I have witnessed her extensive knowledge, brilliant communication skills & her genuine care & compassion for all the animals under her care. She is a true asset to our industry. I have worked along side Anupam and she has also treated my pets. Fantastic knowledge, Anupam has wonderful people skills and can handle extreeme situations. Her thirst for knowledge and her keen eye are what also makes her a fantastic Vet. I have worked with Dr Anupam in an emergency centre. Dr Anupam genuinely cares for animals and her interest in animal welfare is admirable. She is friendly, inclusive, and a pleasure to work with. TV needs someone like Dr Anupam. She absolutely has my vote. I met Anupam through an ex who worked with her years ago. 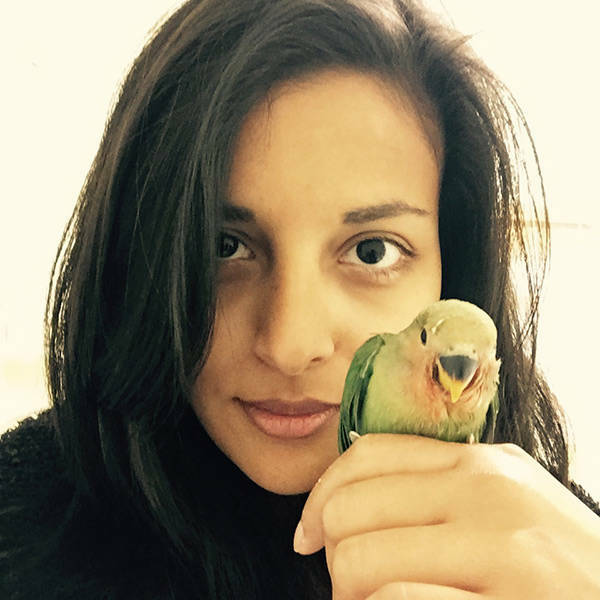 Anupam was the favourite vet she worked with as she was knowledgeable, patient and cultured. Throughout the years she's proven that also to me. She's very professional and passionate​ in regards to her career. I have worked with Anupam before, she is an amazing Vet! She works hard, is extremely passionate and very funny. She speaks up for what she believes in and is very informative. She would be the perfect fit for Bondi Vet! Good luck Anupam! Anupam is one of the best vet I know. She's uper knowledgeable and a strong advocate for animal welfare. She is a strong, inspiring, Caring and passionate veterinarian. She'll be great on tv! Anupam is a wonderful vet with a passion for animal welfare. As others have said, she is smart, sassy and has a great sense of humour. Her knowledge and ability to educate clients in a constructive manner would make her a great role model on TV for pet owners everywhere.